Universal was a Long Shot…Synergy Global Accommodations is now! I’m sure you were excited to see that Synergy’s capabilities had yet again raised your expectations, however, we will not be introducing you to the Man on the Moon or gearing you up in space suits just yet. Universal is on our future agenda, but we’d like to tell you more about what we can introduce you to through our global capabilities now!  The key to Synergy’s success in the international arena is by providing unique solutions tailored to each client’s needs. We realize that all clients are created differently and their housing needs will vary from client to client; country to country. Only by discovering each client’s unique identity can Synergy provide tailored solutions. These solutions will educate the client on the market conditions in addition to providing the best furnished housing options. 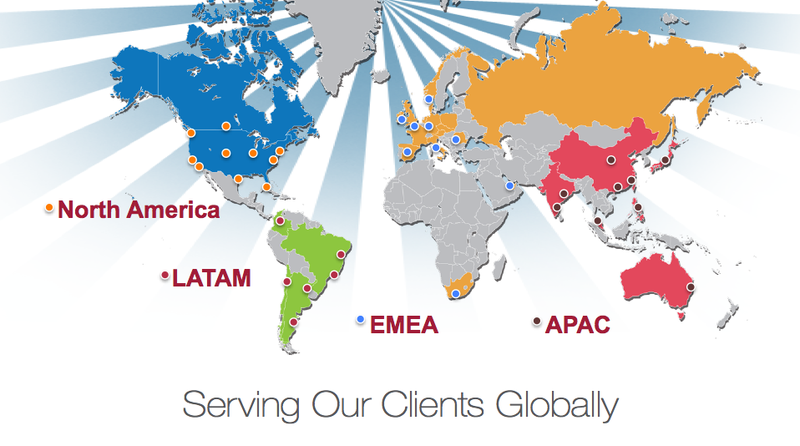 From Silicon Valley to Singapore, Los Angeles to London or Manhattan to Munich, Synergy is strategically positioned to deliver customized corporate housing solutions on a global scale. We understand the difficulties associated with locating and providing high quality furnished accommodations around the world. Synergy goes to great lengths to identify best-in-class providers to ensure we continually and consistently exceed expectations in quality, service and value. We also recognize that each company’s needs are different and that’s why we spend time getting to know our clients. This allows us to tailor a solution that aligns with their culture, goals and objectives. Our mission is to be an extension of your organization, not just another vendor. As an international traveler, what matters the most to you? Tell us About your Experience… We Love Feedback!